Naeema Muhammad is Organizing Co-Director of the North Carolina Environmental Justice Network. The Network promotes health and environmental equality for all people of North Carolina through community action for clean industry, safe work places, and fair access to all human and natural resources. 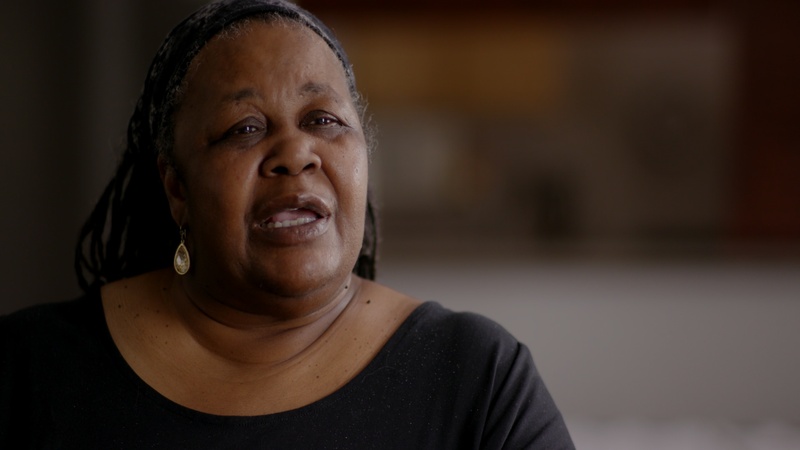 Naeema has worked tirelessly to hold the hog industry accountable for the pollution it produces that disproportionately impacts the lives of African Americans living in rural North Carolina counties.